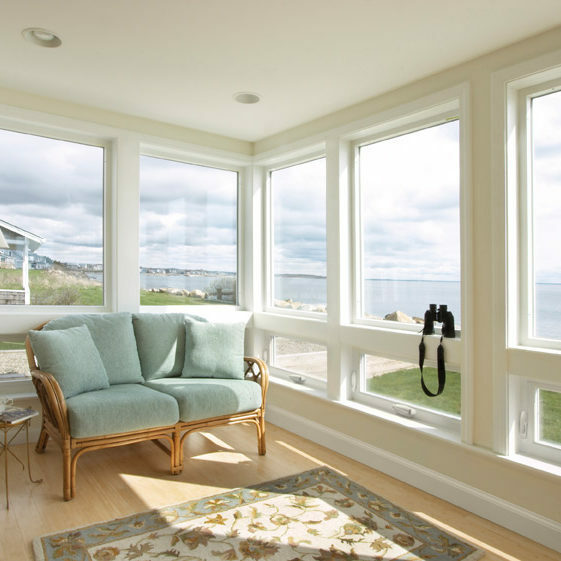 Window replacement requires the tools, precision, skills, and training of a professional like those from Energy Windows LLC. 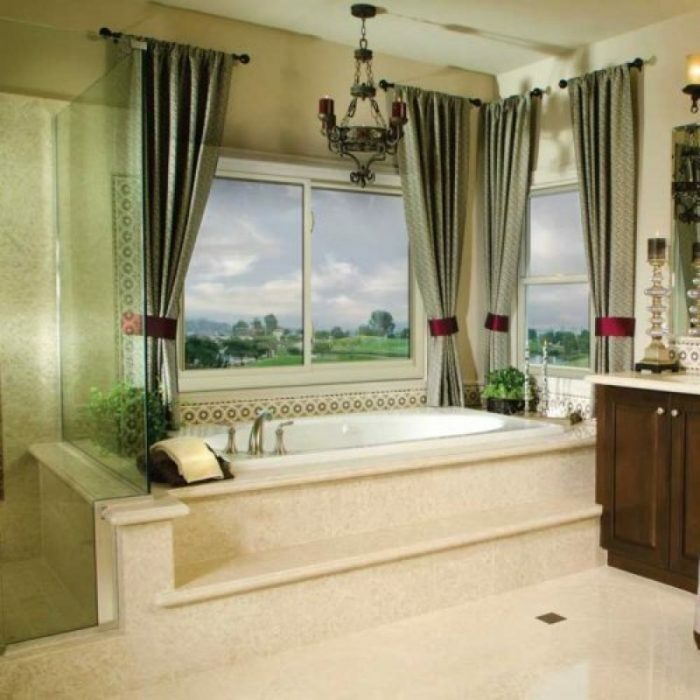 A custom window can act as the centerpiece to a room or a unique and clever accent to the style that already exists! 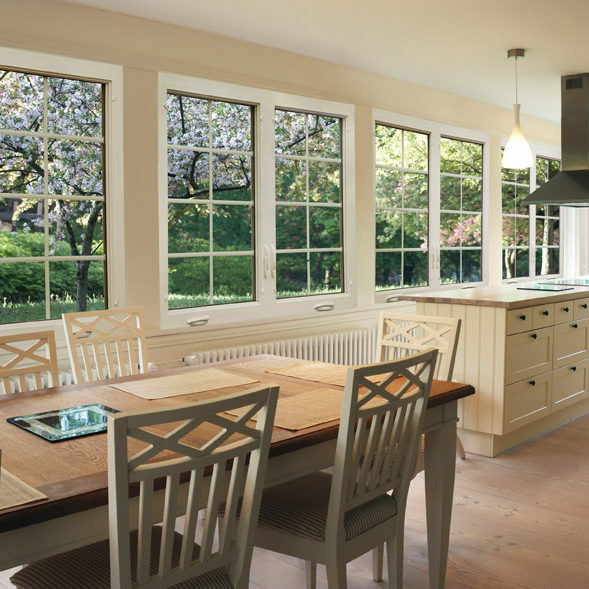 You not only want beautiful windows – you want highly energy efficient windows. We have the perfect solution for you! 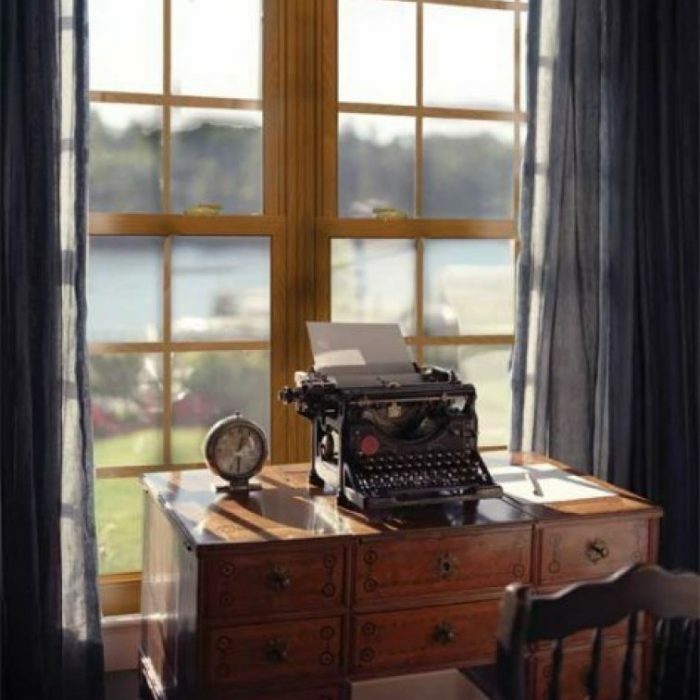 and I'm the owner of Energy Windows LLC, a replacement window company in Front Royal, Virginia. 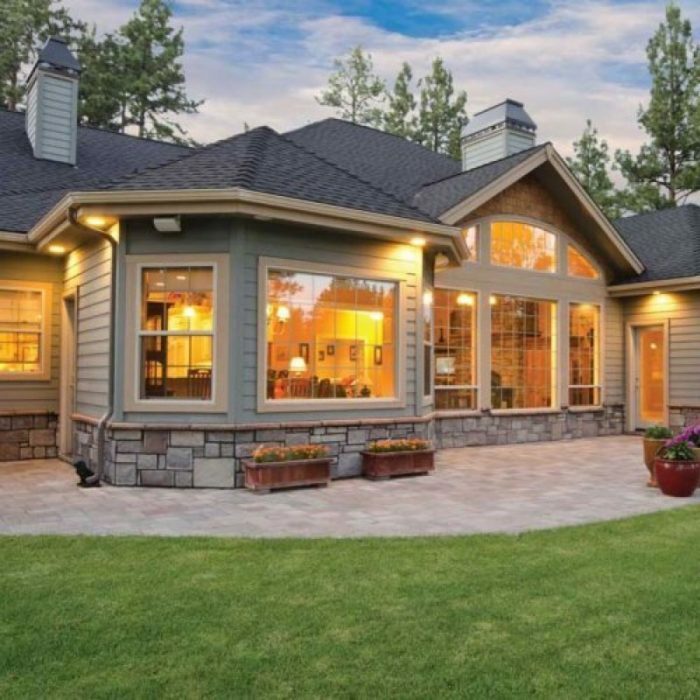 We are in the business of increasing the value of your home and lowering your utility bills through installing high efficiency windows and doors. 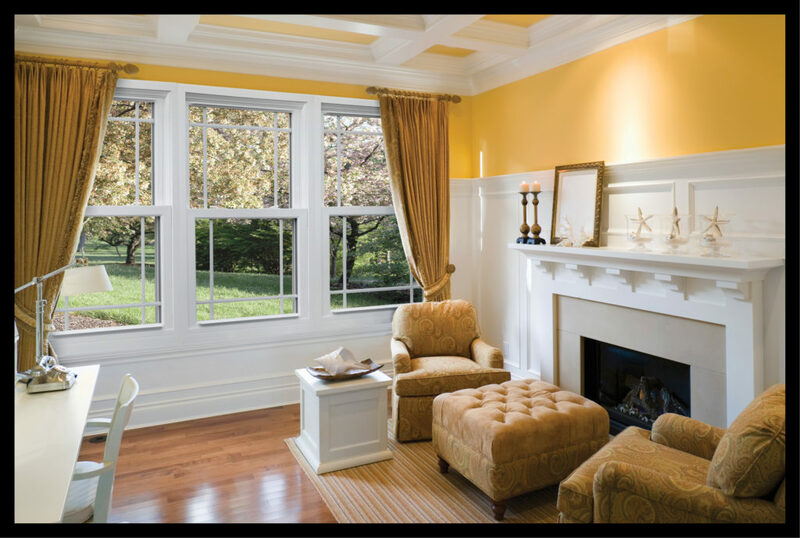 We install double hung, slider, casement, and many other types of replacement windows. 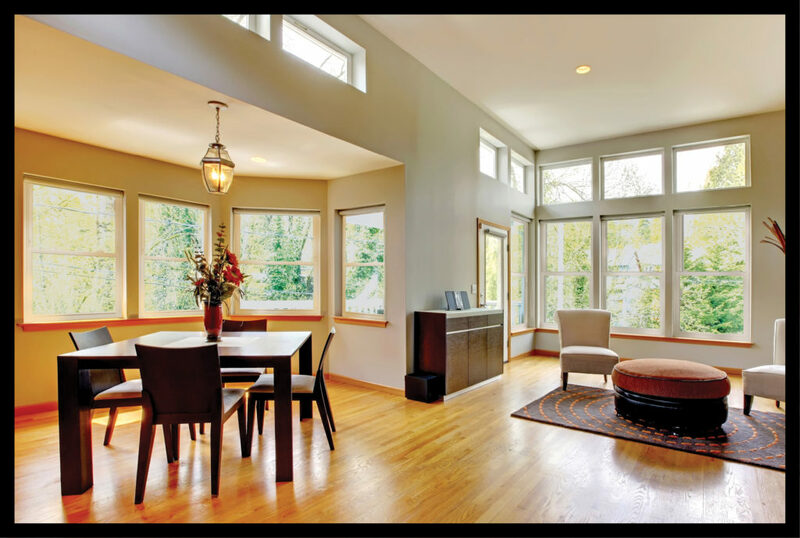 All of our windows are double pane or triple pane glass packages with Lo-E & Argon filled. 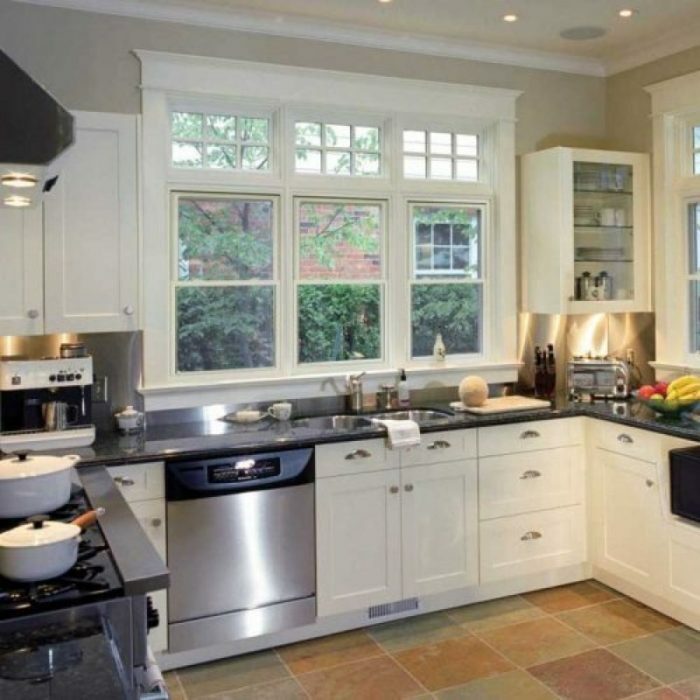 We work with Vinyl Max, Edison, Alside, and other top manufacturers of windows & doors. 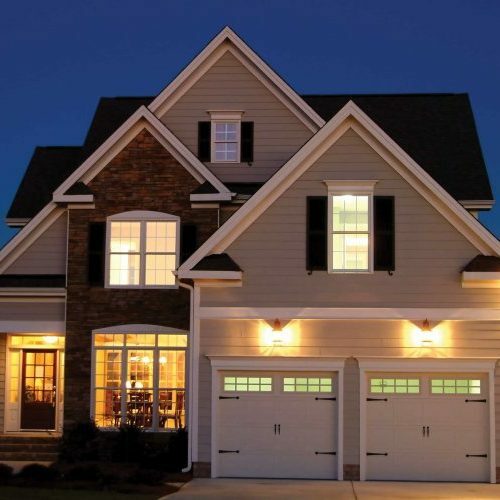 We work with homeowners and business owners throughout the Shenandoah Valley and Northern Virginia. I take great pride in my work. 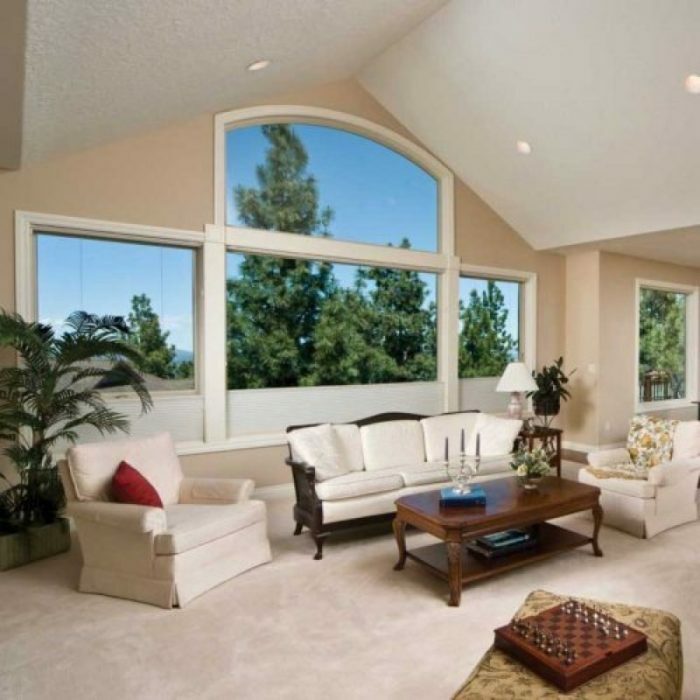 Energy Windows LLC uses only the highest quality products, and we always exact down to the finest detail. 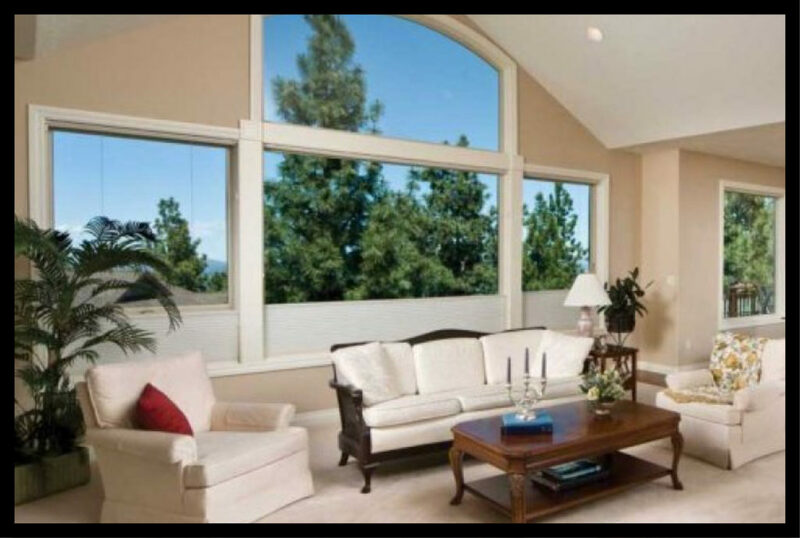 I make sure that even the unseen details are done right so you will get maximum benefits from your new replacement windows and doors. I take every measure to make your new replacement windows and doors look fantastic in addition to saving you money. I'm not satisfied unless you are satisfied! 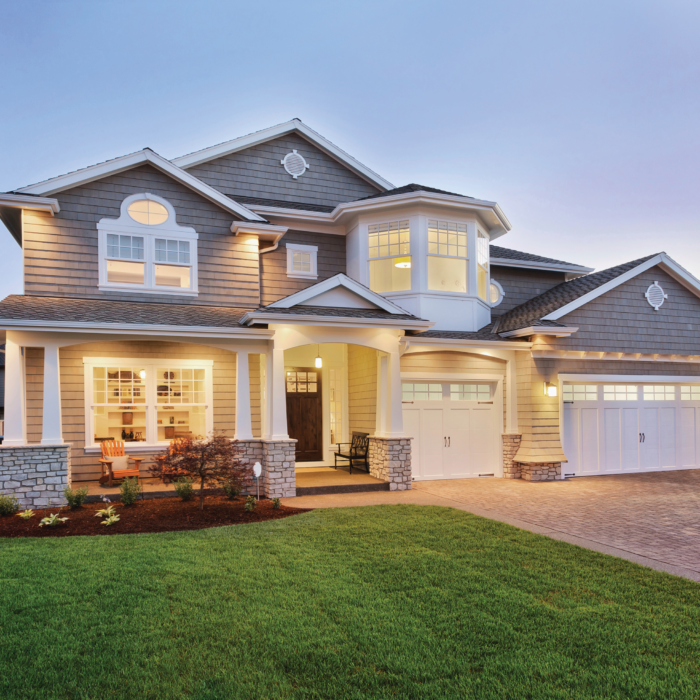 Drop me an email (dave@energywindowsllc.com) or give us a call (540-671-9243) and let us share more about how we can help improve the value and efficiency of your home with energy efficient replacement windows and doors. Our Service Areas Include, Winchester, Shenandoah County, Harrisonburg, Page County, Staunton Virginia as well as all of Northern VA.